Have you ever visited a hospital or a clinic, thanked your Doctor but forgotten about your Nurse? It is rightly said that, ‘Doctors are the brain, but Nurses are the Heart of Healthcare’. Nurses are the first to start their work in managing patients and providing quality medical care and often the last to leave. They work hard with love, care and compassion but never receive the respect or acknowledgement that they deserve. 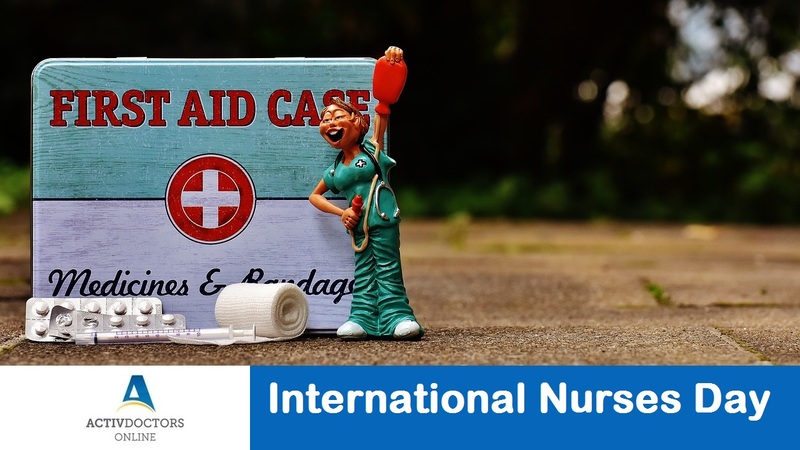 Every year, the 12th of May is celebrated as ‘International Nurses Day’, to educate and increase awareness of Nursing Care amongst the general population. In 2017, the International Nurses Day theme focuses on Nurses being a voice to lead and contributing towards achieving the global sustainable development goals set forth by the World Health Organization. Appreciate their Work and Dedication. Nurses are the first and fastest point of contact at any Healthcare setup. Share this with all Nurses you know – on your Facebook friend list, on WhatsApp or with your Personal Contacts and acknowledge their hard work.